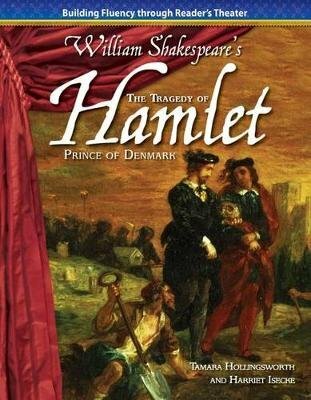 Act out the tragedy of Hamlet, the prince of Denmark who discovers that his uncle, Claudius, murdered his father. Claudius intends to marry Hamlet's mother and take the throne, but Hamlet has other plans! He vows to avenge his father. The roles in this leveled script are written at varying reading levels, allowing teachers to use differentiation strategies to assign specific roles to students who are at different individual reading levels. This feature allows all students to engage in the activity, participating, performing, and feeling successful while building fluency! By performing this story with their peers, students will also practice important skills like reading aloud, interacting cooperatively, and using expressive voices and gestures. An accompanying poem and song are also included in the script, providing students with additional fluency practice. All of the features in this colorful, leveled script make it the perfect tool to get all students to enjoy participating and practicing fluency.